The Student Counselling & Mental Health Service is comprised of two teams who provide practical and emotional support to students. Please see the information below to identify which team can best support you. The Student Counselling team offers confidential, emotional support to all current students who may be experiencing personal or academic difficulties. To find out more about the support offered and how to access us, please visit the Student Counselling team pages. We do not provide out of hours crisis support. In case of emergency we recommend you contact your GP or call 111. Find out more about crisis support. The Mental Health team offers confidential, specialist emotional and practical support and guidance to students with a diagnosed mental health condition(s), those referred by the student counselling service and care leavers. To find out more about the support offered and how to access us, please visit the Mental Health team pages. Which team do I need? If you’re not sure which team you need, why not email us or attend an initial consultation. Steps towards a more inclusive and healthier university community. we know that this isn’t always easy and it can be hard to know what to say and how best to support the people in our lives whilst also taking care of ourselves. of London by taking a look at the guide below. The Student Counselling & Mental Health Service in collaboration with Learning Success (LEaD) and Student Experience and Engagement (S&AS) will also be delivering workshops to compliment this guide and will be releasing the dates shortly. up of thoughts when trying to focus? have collaborated to offer all students and staff at the university the opportunity to learn these skills. 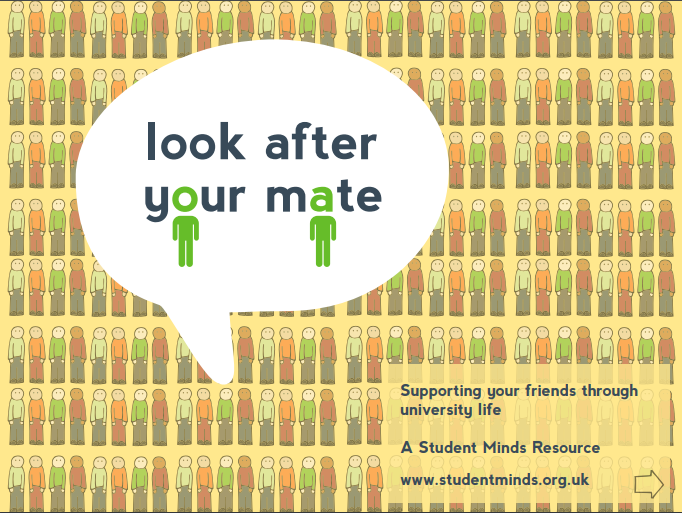 Learn more about the 10 Minute Mind and about other university students and staff experiences of using it here. “"I can't praise the ten minute mind enough! It strengthens my concentration and keeps me motivated during the day which is key when revising! It's been so helpful to me at University that I got in touch with Monique and Lydia and asked to make it accessible at City so hopefully others can also benefit"
For more general information about mindfulness and the potential benefits visit Mindfulness for Students.